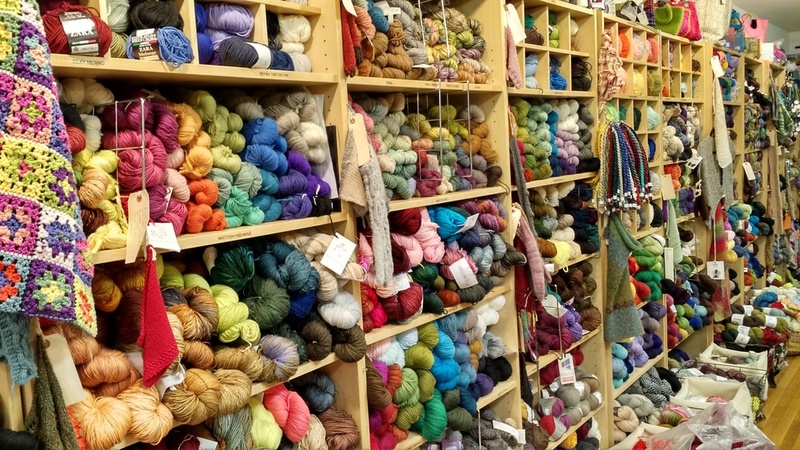 Lovers of yarn must have noticed the rise of the Indie Dyer in our industry. 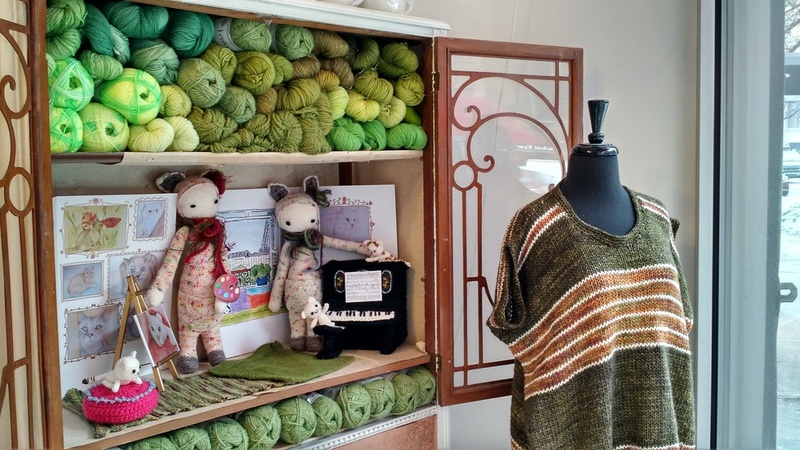 Knitters and crocheters alike have shown a tremendous interest in Indie Dyers and it seems that their thirst for gorgeous hand dyed yarns can hardly be quenched. 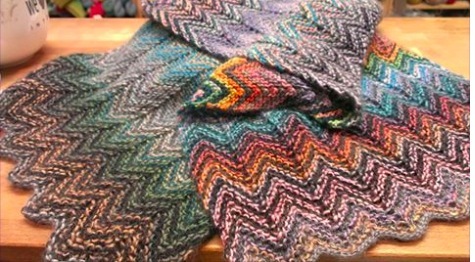 From the moment Lisa Chamoff seriously started to get into knitting back in 2006, she was drawn to hand dyed yarns. 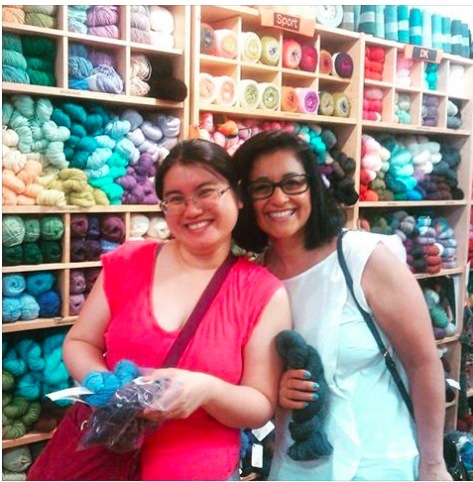 During a visit to Downtown Yarns in the East Village, Lisa picked up a skein of Madeline Tosh yarn in color way Lepidoptera. 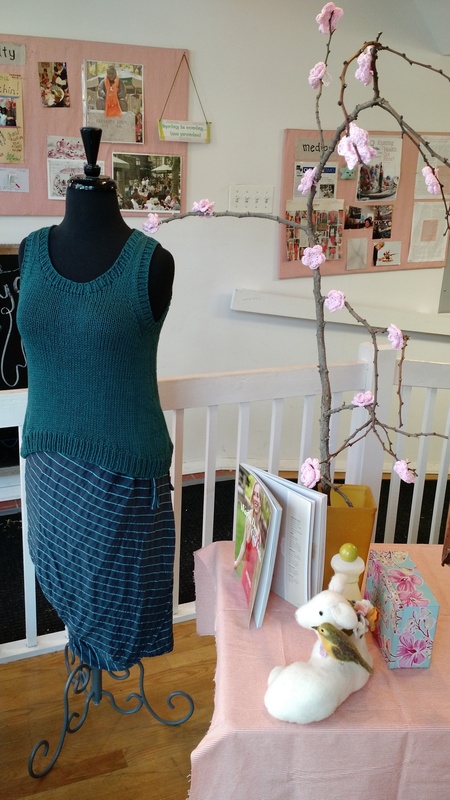 "It was this beautiful pinkish purple and I picked up enough to make a sweater", Lisa recalls. 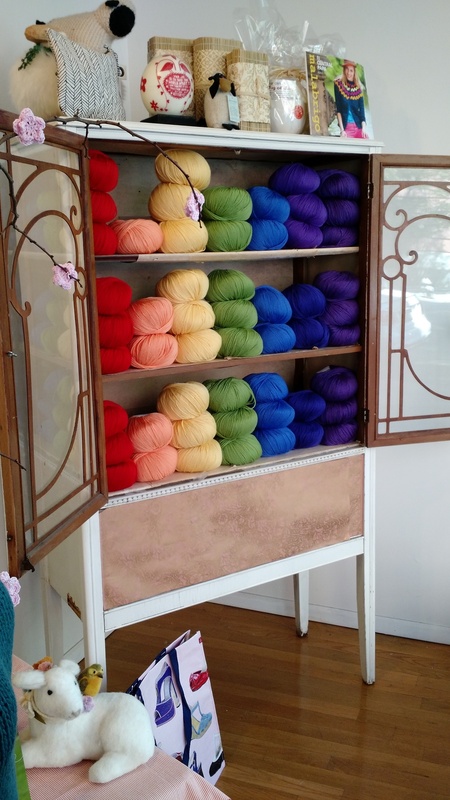 After a visit to Rhinebeck in 2011, Lisa found more hand dyed yarns and vividly recalls falling in love with Indie Dyer Sanguine Gryphon. 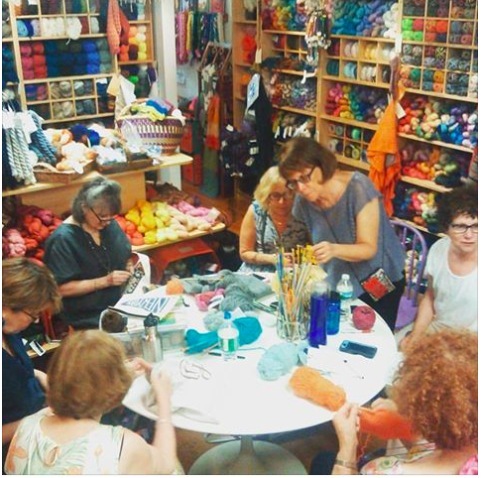 Soon after, she connected with people in a Ravelry group called "Yarn Hoars". 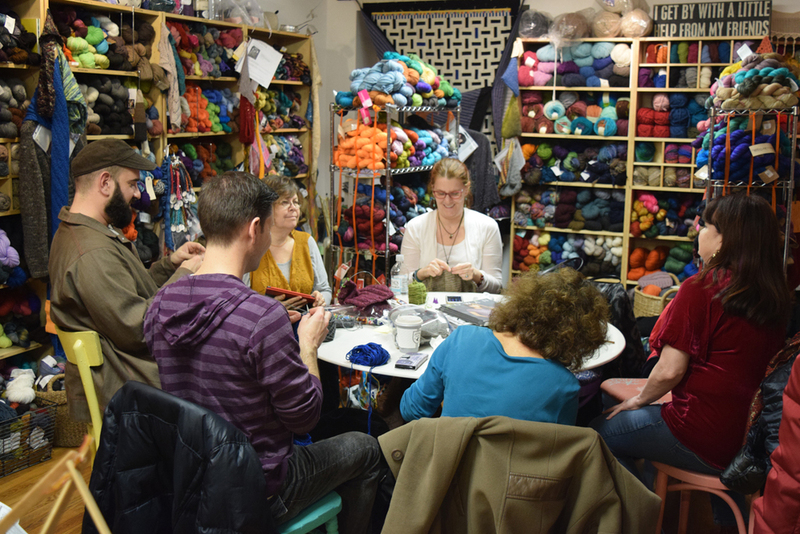 This group provides lots of information about Indie Dyers and interesting blends of yarn. 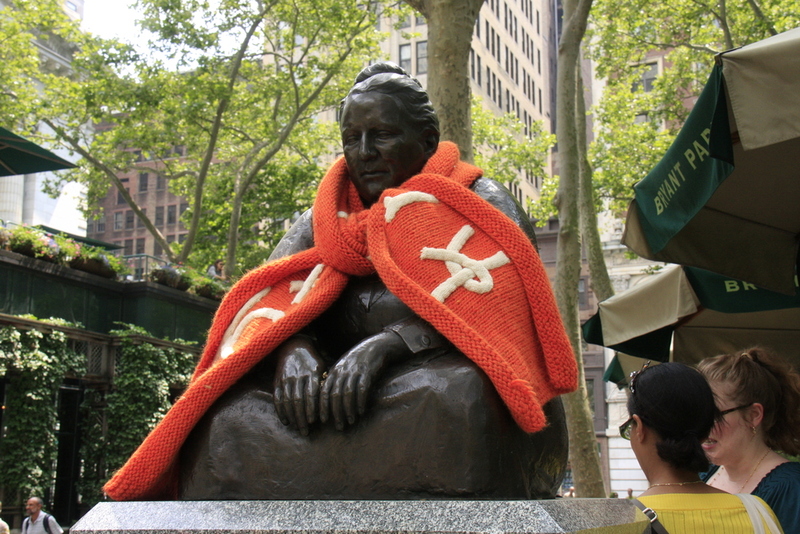 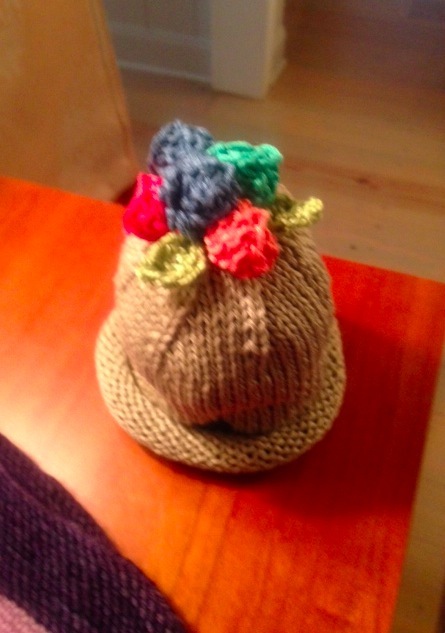 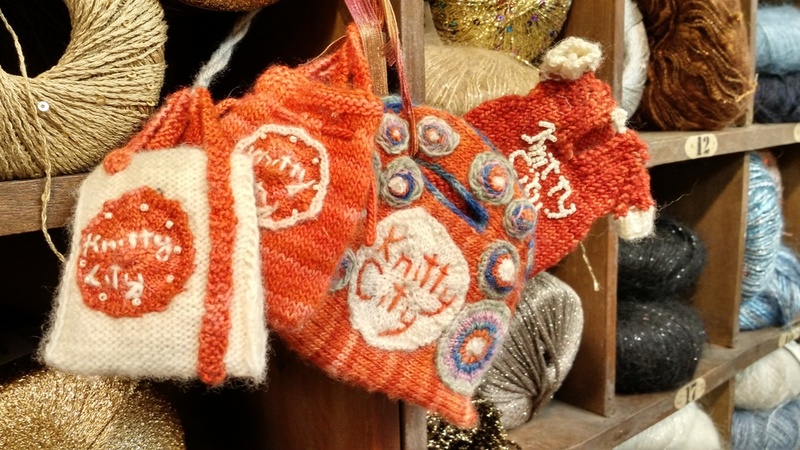 In 2013, Lisa followed a discussion in the Yarn Hoars group about Etsy. 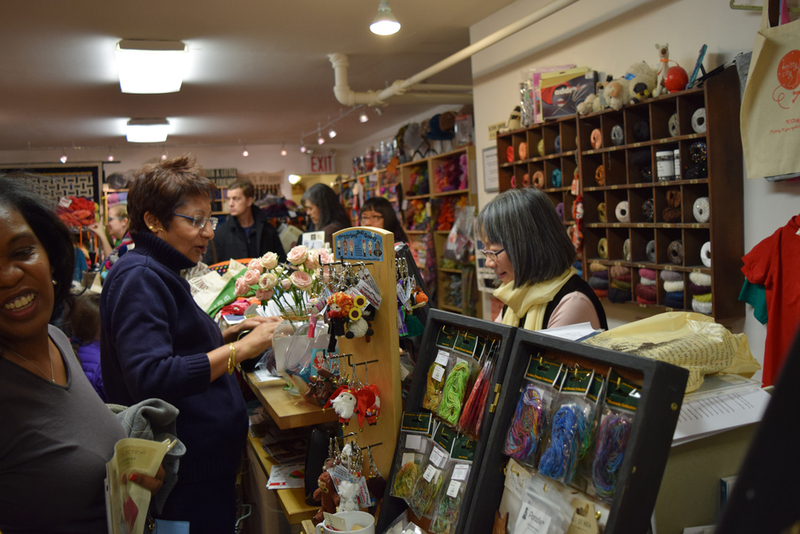 Indie Dyers were talking about their Etsy shop, expressing their dissatisfaction. 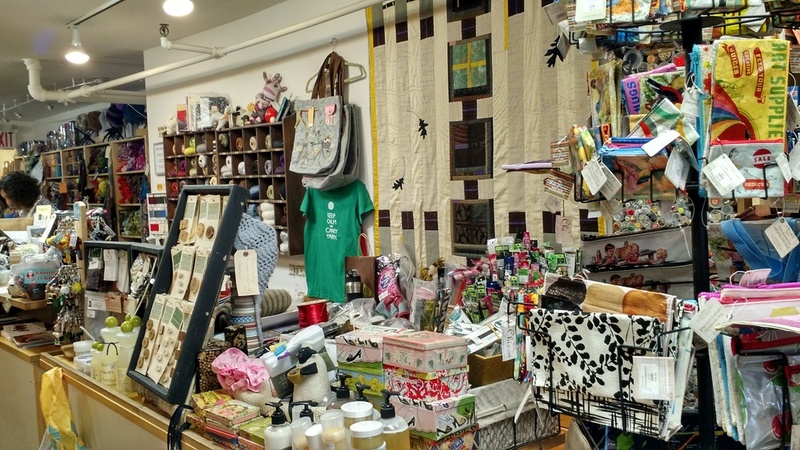 It is in this instance that Lisa asked herself the question: "Why isn't there an online Market Place especially for Indie Dyers?" 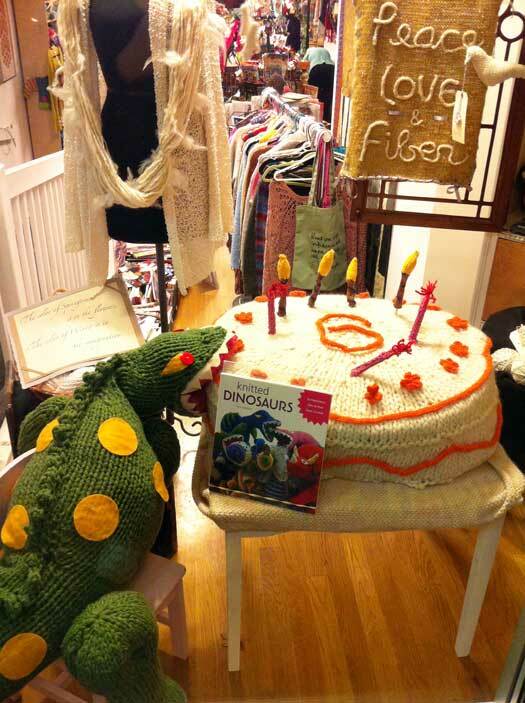 An idea was born and so came the website Indie Untangled into reality. 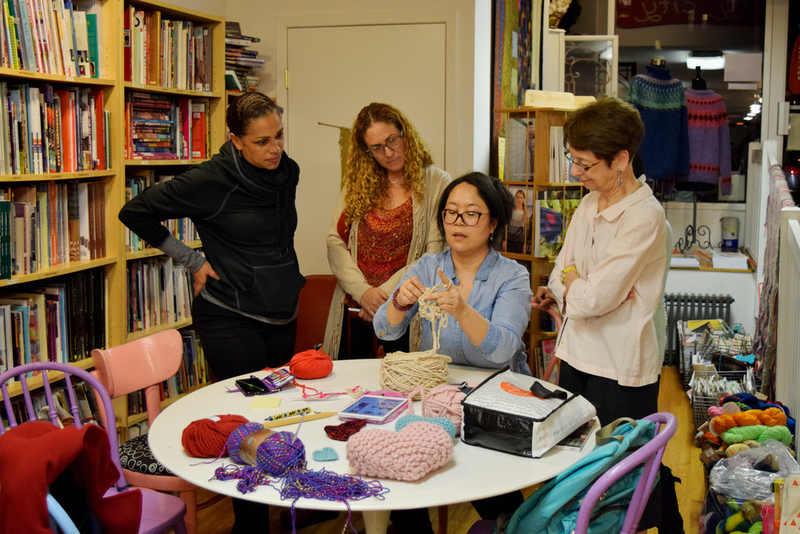 Lisa wanted to create a platform where Indie Dyers could present themselves and spread news about their yarns and shop updates. 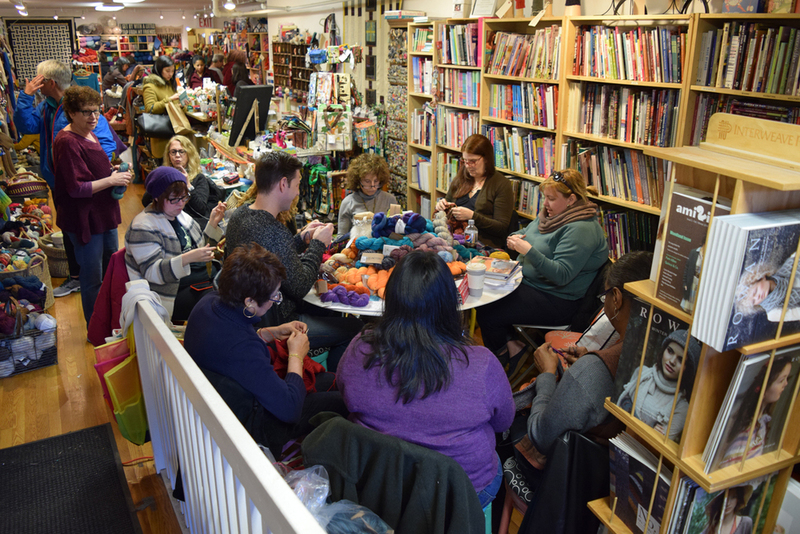 This would help yarn lovers in learning which Indie Dyers are out there and how to keep up with what's new. 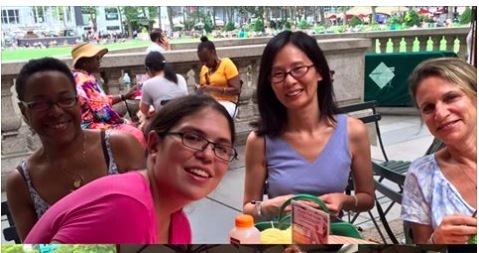 Soon after Lisa launched the Indie Untangled website in 2013, she came up with the idea to create an Indie Untangled Event. 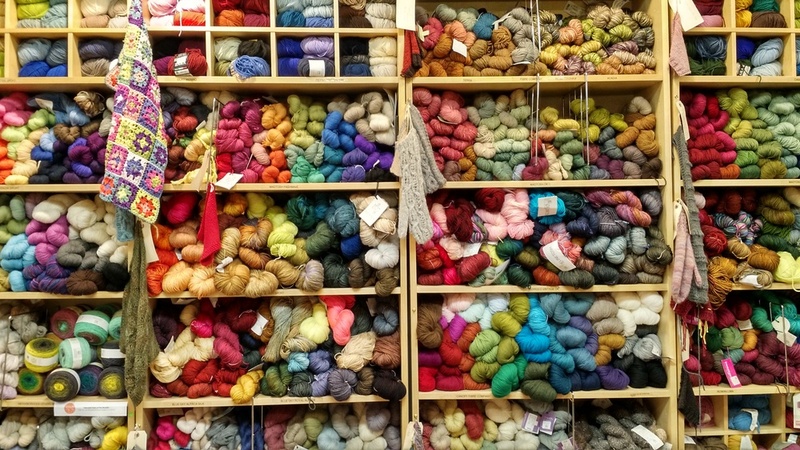 She couldn't help but wonder: "Wouldn't it be nice to have some sort of a trunk show with Indie Dyers only and simply enjoy with other hand dyed yarn lovers?" 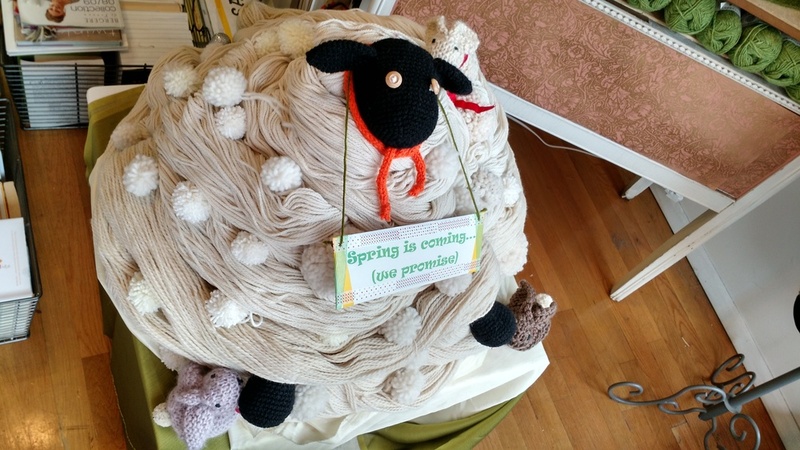 She booked a meeting room in a Best Western Hotel in Kingston during the Rhinebeck Wool and Sheep Festival Weekend, got a bunch of Indie Dyers together, advertised through Ravelry and the Indie Untangled website and hoped for the best. 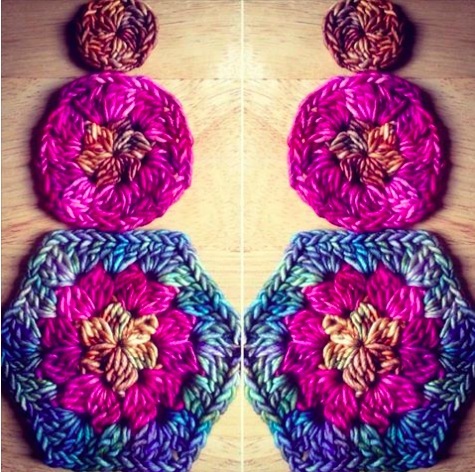 Nowadays, Indie Untangled is very well known among the hand dyed yarn lovers. 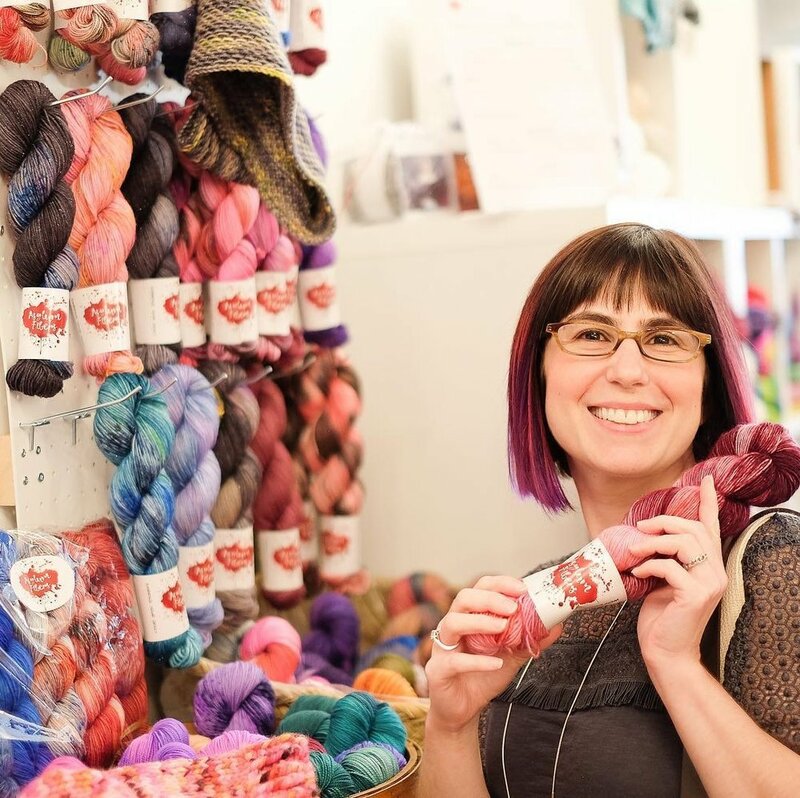 Every year on the Friday before Rhinebeck Sheep and Wool Festival, many an Indie Dyer aficionado eagerly stands in line to enter Indie Untangled and come away with gorgeous skeins of hand dyed yarns. 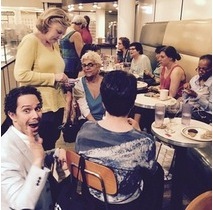 And when THE Stephen West visits Indie Untangled...well, one can safely state you it is a BIG HIT! 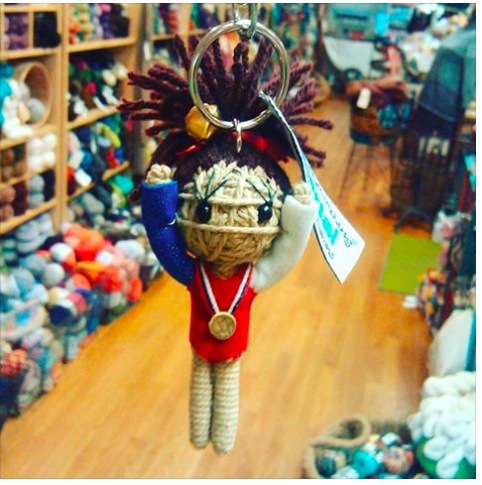 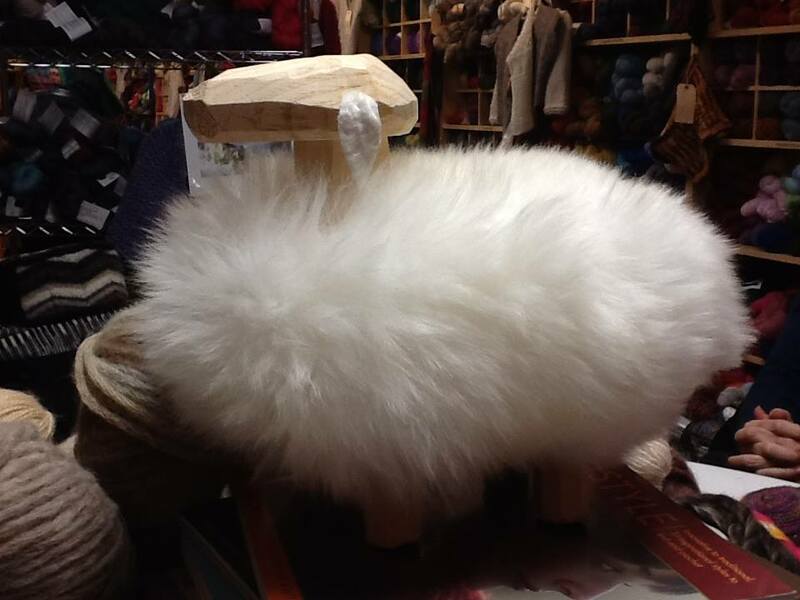 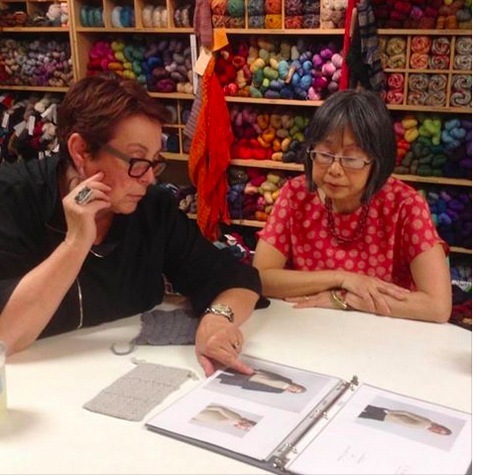 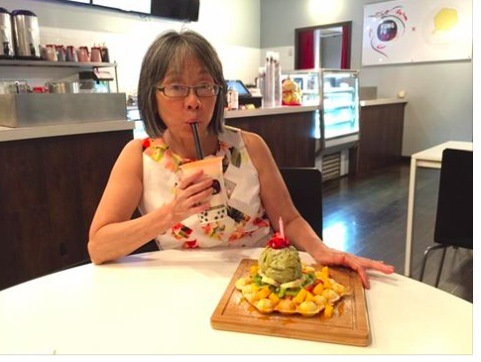 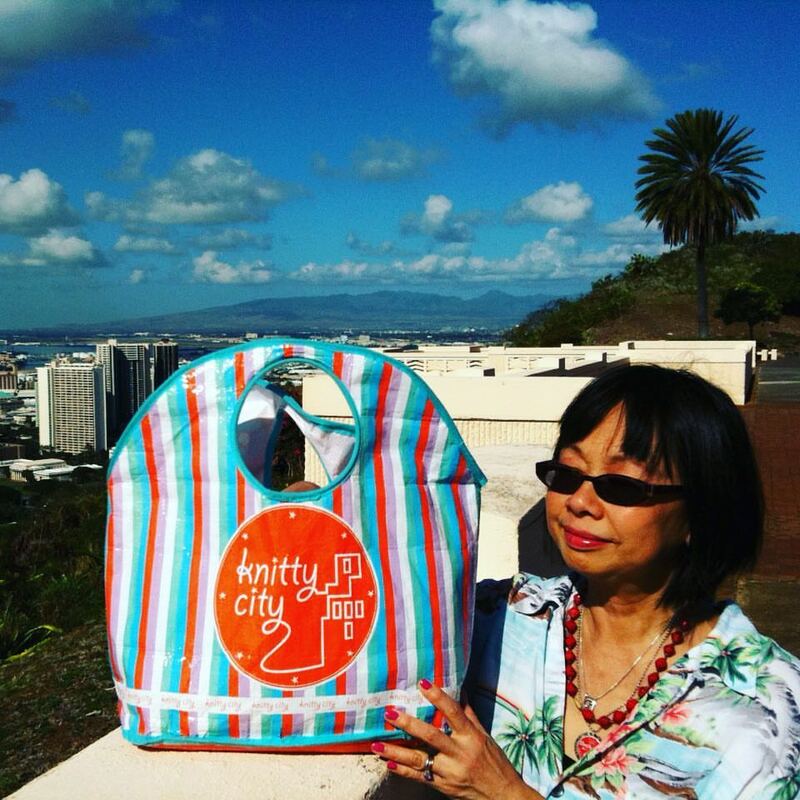 Come meet Lisa at Knitty City Thursday, December 7th from 6-8pm. 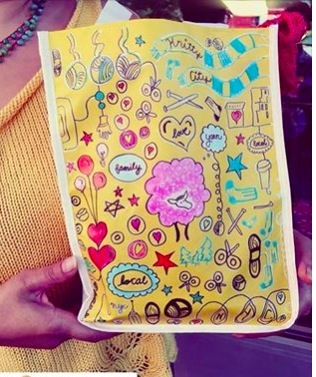 She will be sharing her Indie Untangled story with us.